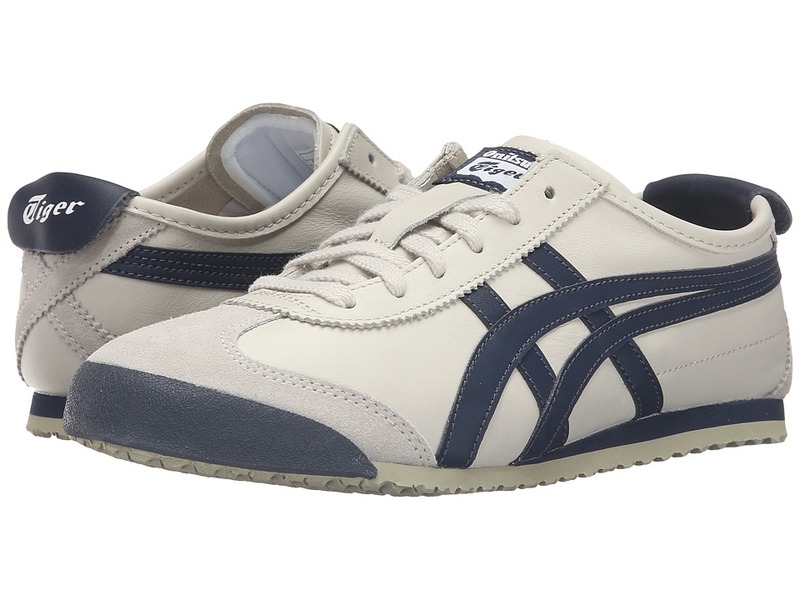 Introduced in 1966, the Mexico 66 from Onitsuka Tiger by ASICS were the first sneakers with the famous Tiger Stripes. They were worn at the Mexico Olympic Games in 1968. Choose from either a combination of leather, suede and textile uppers for long, durable wear. Textile lining with a perforated, cushioned footbed for all-day comfort. Rubber outsole provides excellent traction. Measurements: Weight: 10 oz Product measurements were taken using size Men~s 10.5, Women~s 12, width Medium. Please note that measurements may vary by size. Weight of footwear is based on single item, not the pair. 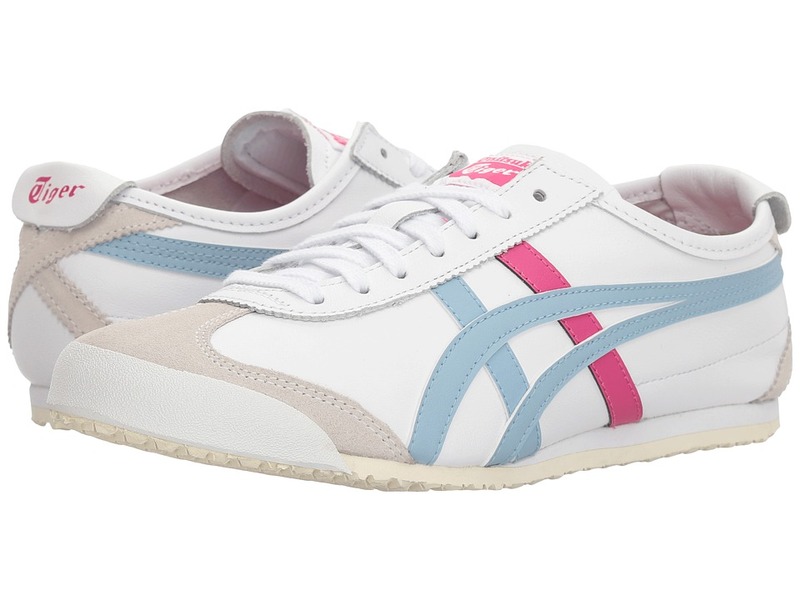 Introduced in 1966, these were the first shoes with the famous Tiger Stripes. They were worn at the Mexico Olympic Games in 1968. Fabric uppers with a reinforced toe. Easy lace-up closure. Textile linings. Lightly cushioned footbed. 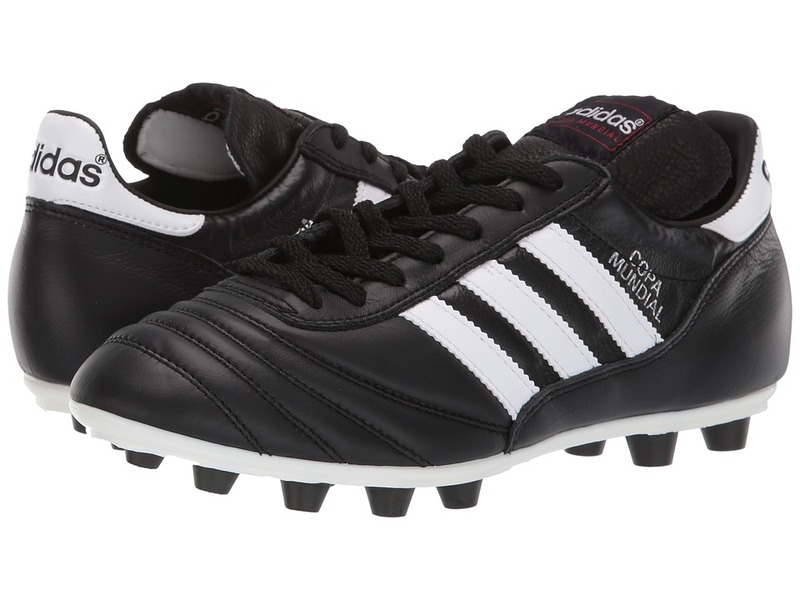 Rubber outsole provides excellent traction. Imported. Measurements: Weight: 8 oz Product measurements were taken using size 7.5, width B - Medium. Please note that measurements may vary by size. Weight of footwear is based on single item, not the pair. 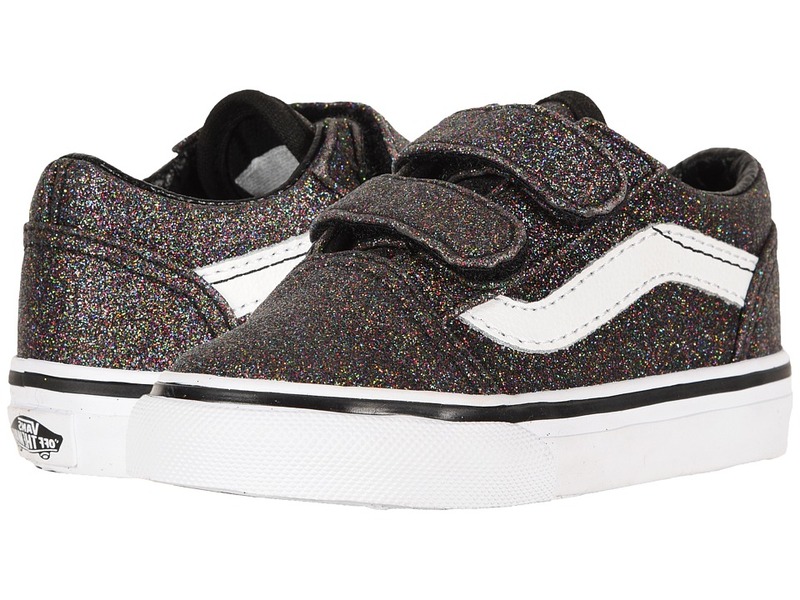 Floral print offers a dainty accent to the Vans Kids Old Skool V! Low-top silhouette. Durable canvas upper. Hook-and-loop closure makes for an easy wear for tiny tots. Iconic Vans side stripe. Padded tongue and collar for added comfort. Smooth textile lining for all-day wear. Vulcanized waffle rubber outsole. Imported. Measurements: Weight: 7 oz Product measurements were taken using size 9 Toddler, width M. Please note that measurements may vary by size. Weight of footwear is based on single item, not the pair. 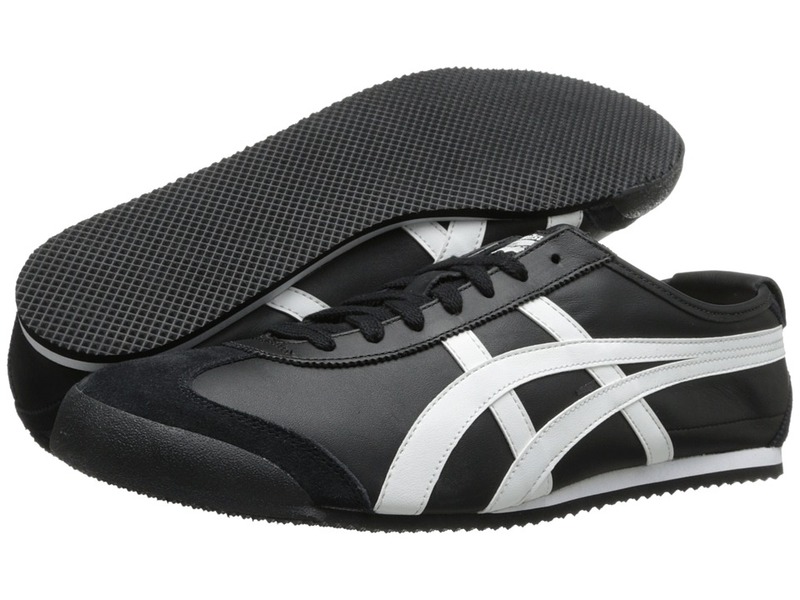 Introduced in 1966, the Mexico 66 from Onitsuka Tiger by ASICS were the first shoes with the now famous Tiger Stripes. Leather and suede uppers. Traditional lace-up closure ensures a snug fit. Durable rubber toe cap for protection. Signature leather heel flap with Tiger logo. Smooth leather lining and a perforated padded footbed for all-day comfort. Rubber outsole provides excellent traction. Imported. Measurements: Weight: 11 oz Product measurements were taken using size Men~s 12, width Medium. Please note that measurements may vary by size. Weight of footwear is based on single item, not the pair. Introducing sidewalk surfers! Features a shoe upper on a sandal bottom. 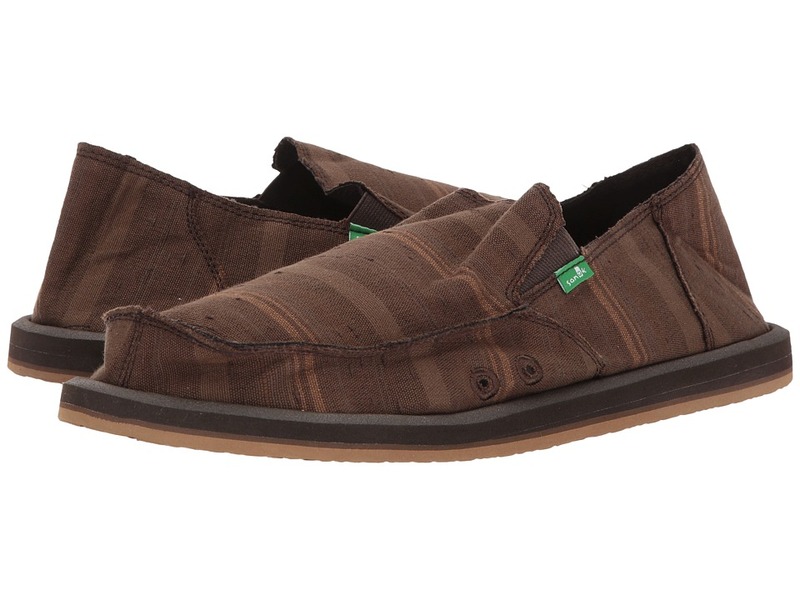 Cool, casual canvas slip-on with Donavon~s flavor - wacky prints that rock. The signature Sidewalk Surfer and the definition of function meeting form. Imported. Measurements: Weight: 6 oz Product measurements were taken using size 7, width D - Medium. Please note that measurements may vary by size. Weight of footwear is based on single item, not the pair. 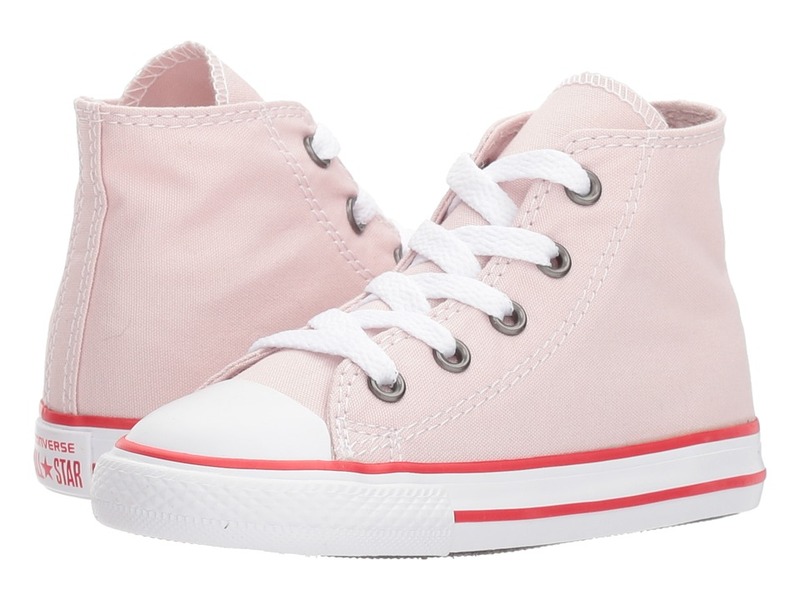 Original Chuck Taylor All Star high-tops bring a simple splash of color to your wardrobe. Clean canvas upper gives a timeless look that we all love. Comes in a variety of colors for to match all your outfits. Chuck Taylor patch ensures that you know where all of the style came from. Lace-up closure for a snug fit. Smooth textile lining feels great on your feet. Vulcanized rubber midsole with contrast stripe. Durable rubber outsole. Measurements: Weight: 5 oz Product measurements were taken using size 9 Toddler, width M. Please note that measurements may vary by size. Weight of footwear is based on a single item, not a pair. 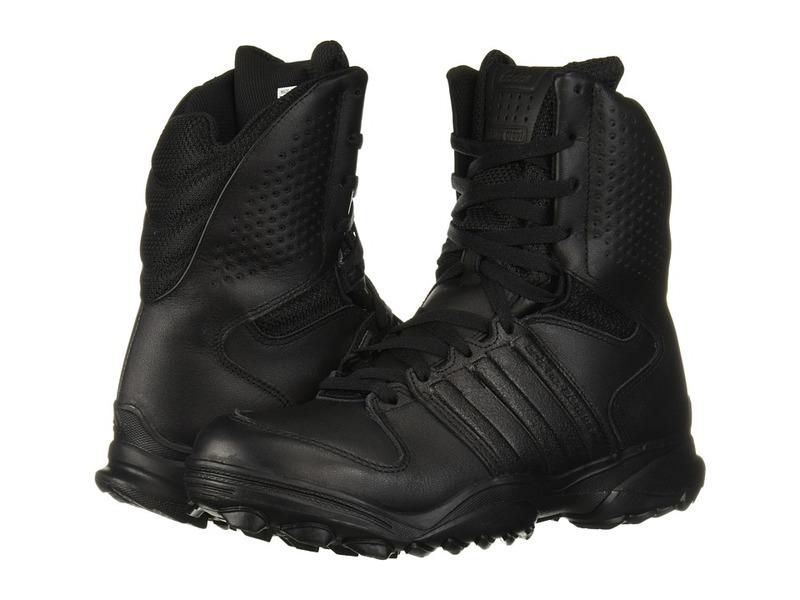 The next time you need to gather some precious intel, do it quietly and discretely in a pair of these stealthy GSG-9.2 tactical boots from adidas! The same protective footwear worn by SWAT teams and Germany~s infamous GSG9 special forces group. Features ClimaProof, full-grain leather upper with seam-sealed membrane for water-resistance, breathability and comfort. Padded, perforated collar and gusseted tongue for optimum fit and feel. Removable OrthloLite insert that~s antibacterial, shock-absorbing, breathable and odor-free. 3-Stripes saddle construction made of abrasion-resistant adiTUFF material for superior midfoot support and protection. A lightweight and highly supportive pro-moderator midsole for durability and stability. TORSION SYSTEM technology placed in the midfoot provides flexibility and torsionability between the forefoot and rearfoot while increasing stability. RopeAssaultProtection (RAP) - A high abrasion-resistant wrap insert in the arch offers a safer and extremely effective braking control during ~Fast Roping~ assaults. PROPLATE device restricts forefoot flex, creating a more efficient stride while improving athletic performance by reducing energy loss. Engineered, tactical outsole with TRAXION lugs for ultimate grip. quickstrike-cleated outsole that~s been injected onto a thin base for flexibility, weight reduction and durability. Durable adiPRENE+ rubber outsole for a responsive, dynamic fit. Imported. Measurements: Heel Height: 1 1 2 in Weight: 1 lb 10 oz Circumference: 14 in Shaft: 8 in Platform Height: 1 in Product measurements were taken using size 10, width D - Medium. Please note that measurements may vary by size. Weight of footwear is based on single item, not the pair. A timeless nautical style that can be worn all year long. Vulcanized construction provides a secure bond between the upper and outsole. 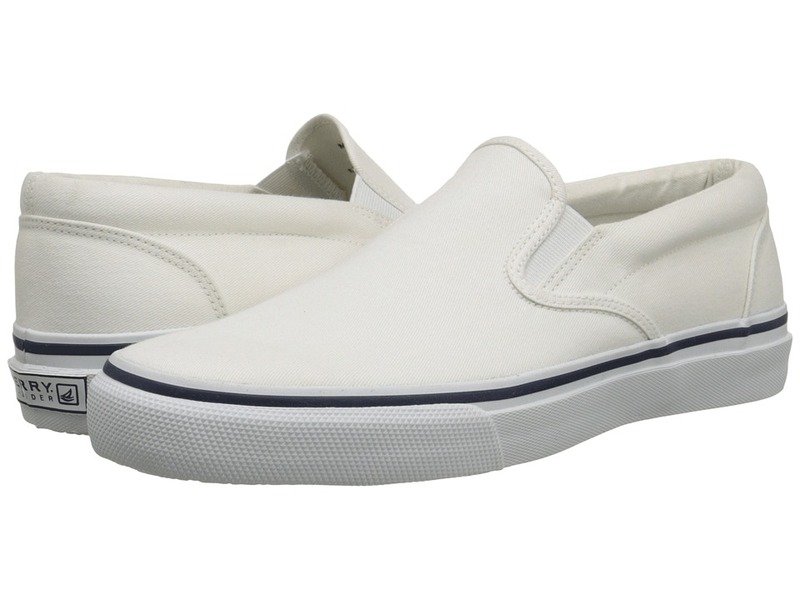 The Striper Slip-on comes in a high quality cotton canvas or leather upper for added durability and comfort. 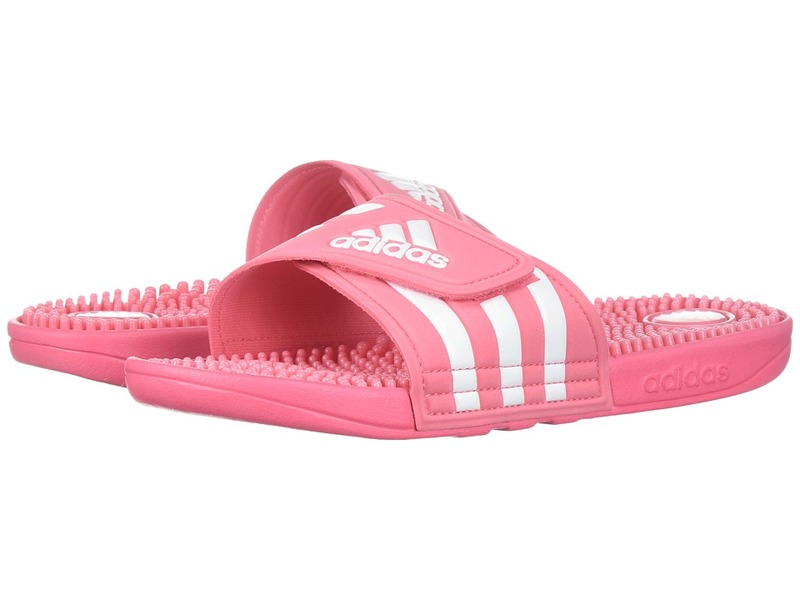 Padded tongue and collar for added comfort around the foot. Non-marking, rubber outsole with razor cut Wave-Siping for the ultimate in wet/dry traction. Measurements: Weight: 13 oz Product measurements were taken using size 8, width M (D). Please note that measurements may vary by size. Weight of footwear is based on single item, not the pair. Modern romance. 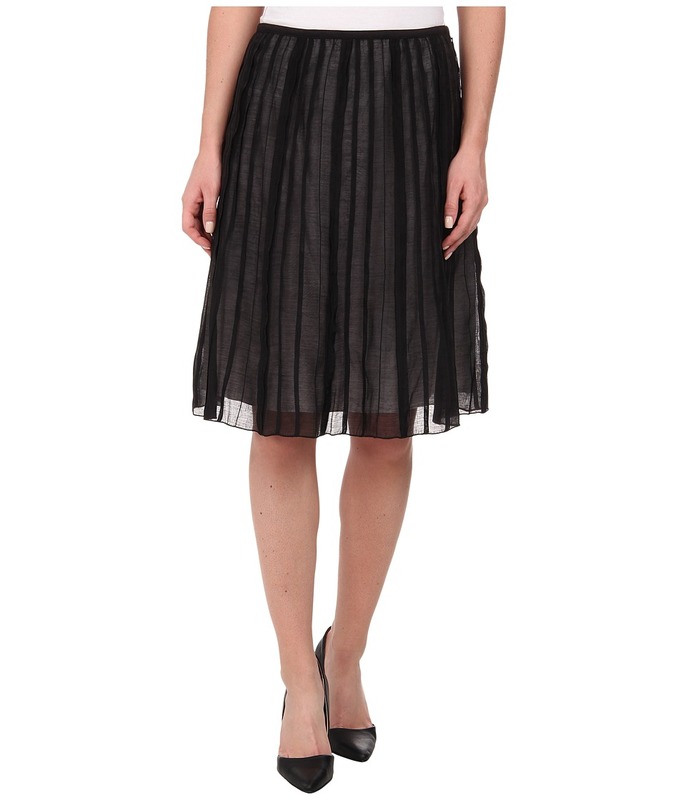 Knee-length skirt is fabricated from sheer woven batiste. Vertical striped pattern. Slim elasticized waistband. Side zip closure. Lined for opacity. 71 percent Lyocell, 29 percent polyester Lining: 100 percent cotton. Machine wash cold, line dry. Imported. Measurements: Skirt Length: 22 in Waist Measurement: 28 in Product measurements were taken using size 2. Please note that measurements may vary by size. Originally designed for basketball, the Pro Model is one of the most iconic basketball shoes of all time. Perfect for everyday wear, this shoe is for the baller with Pro style who commands attention! Smooth leather upper. 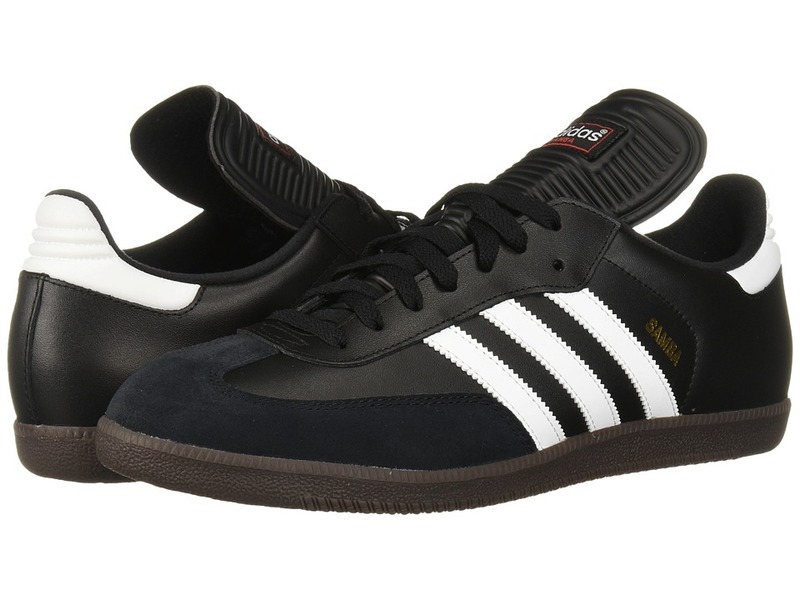 Iconic rubber shell toe. Applied 3-Stripes on quarter panel. Embroidered Pro Model on quarter panel. Embroidered logo and trefoil on heel. Lightly padded tongue and collar. Soft mesh lining. Padded footbed for comfort. Herringbone traction rubber outsole. Measurements: Weight: 1 lb 1.4 oz Product measurements were taken using size 9, width D - Medium. Please note that measurements may vary by size. Weight of footwear is based on single item, not the pair. 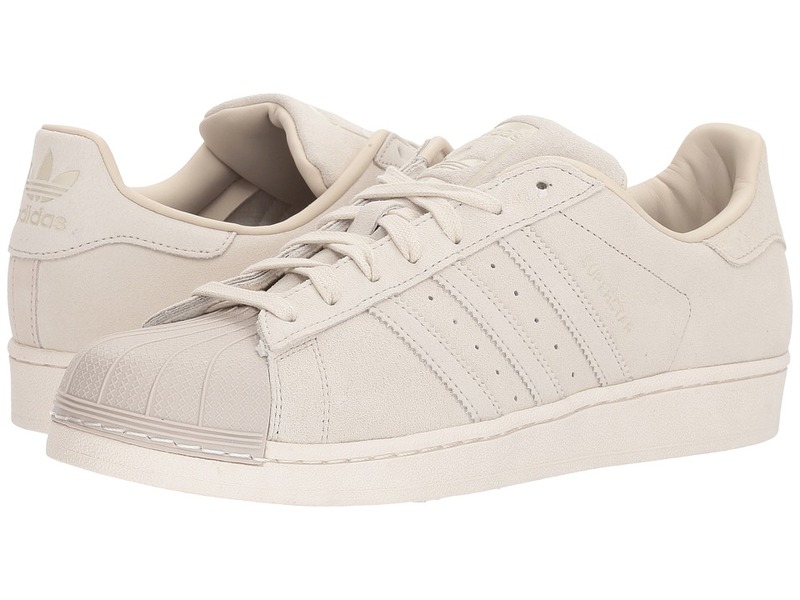 Get with the timeless looks of the Superstar from adidas Originals. 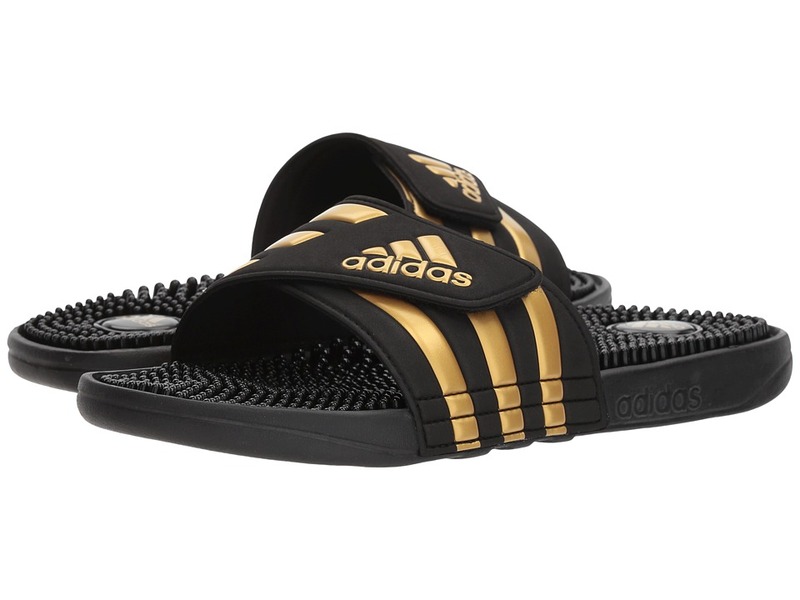 Leather and synthetic uppers with the classic 3-Stripes design. Lightly padded tongue and collar for added comfort. Lace-up closure for an adjustable fit. 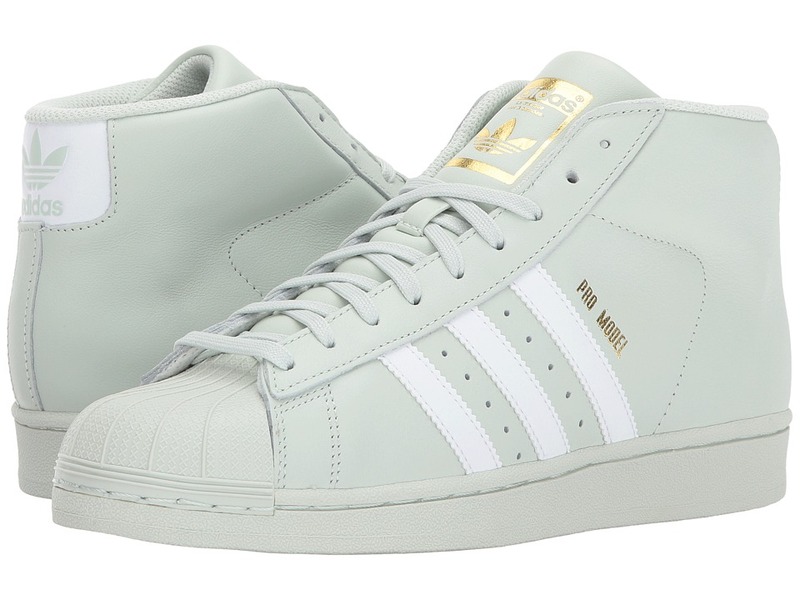 Signature rubber shell toe bumper. 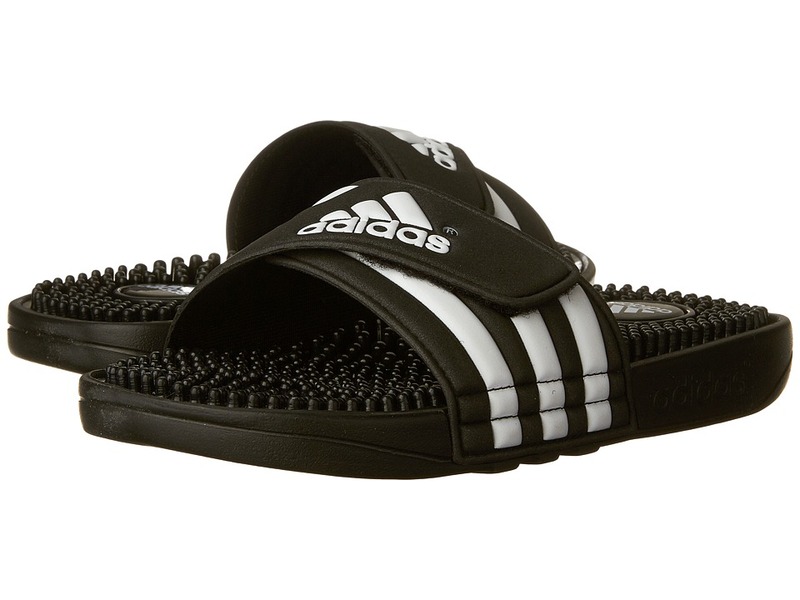 Breathable textile lining and a padded footbed for added comfort. Lightly cushioned footbed for added support. Rubber outsole with herringbone tread for traction. Imported. Measurements: Weight: 1 lb Product measurements were taken using size 12, width D - Medium. Please note that measurements may vary by size. Weight of footwear is based on single item, not the pair. for more information about Brixton hat sizing. 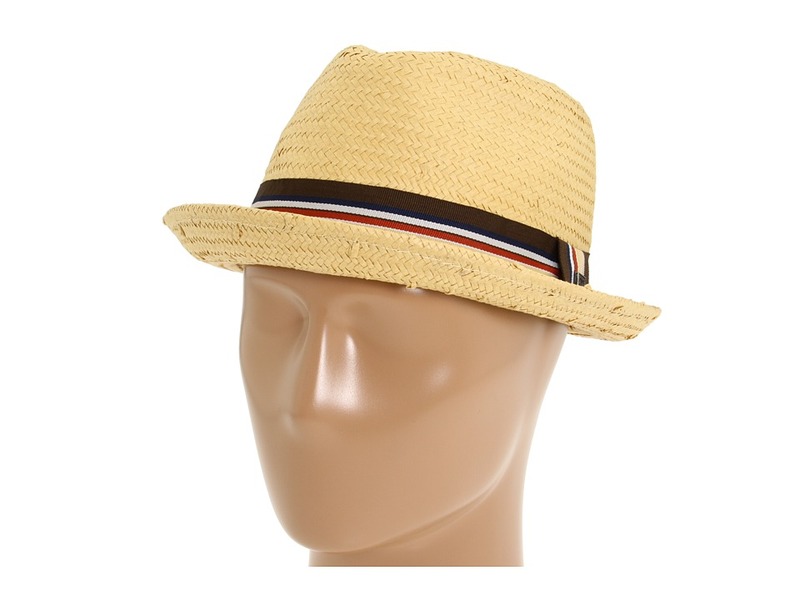 The Brixton Castor straw fedora hat styles a look that is both contemporary and classic. Breathable straw construction built to retain its shape wear-after-wear. Luxurious silk lining with a dagger print, outer striped band with brand pin pulls it all together. Measurements: Circumference: 21 1 2 in Brim: 2 in Product measurements were taken using size XL (7 3/4). Please note that measurements may vary by size. 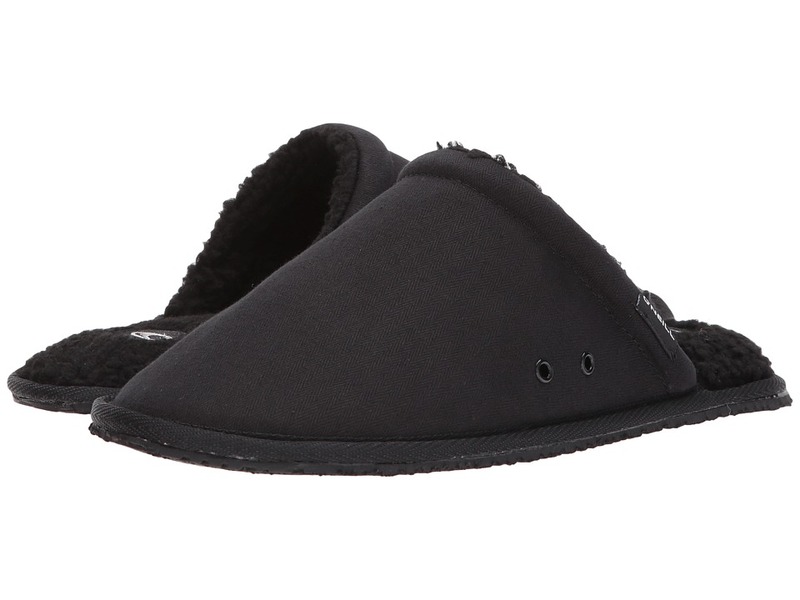 The Rico slipper is perfect for lounging around the house or for taking a casual stroll. Textile pinstripe upper. O~Neill signature logo embroidery. Faux fur lining and footbed for warmth and maximum comfort. Synthetic outsole for traction. Measurements: Weight: 7 oz Product measurements were taken using size MD (US Men~s 8-9), width D - Medium. Please note that measurements may vary by size. Weight of footwear is based on single item, not the pair.